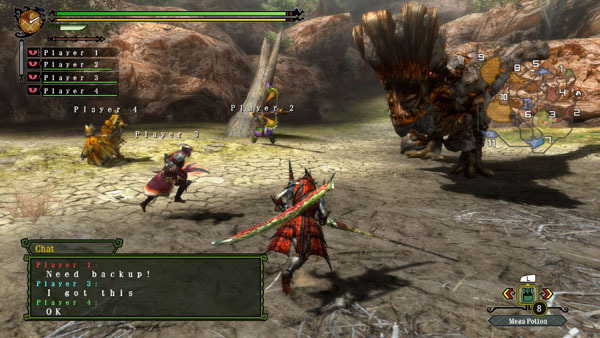 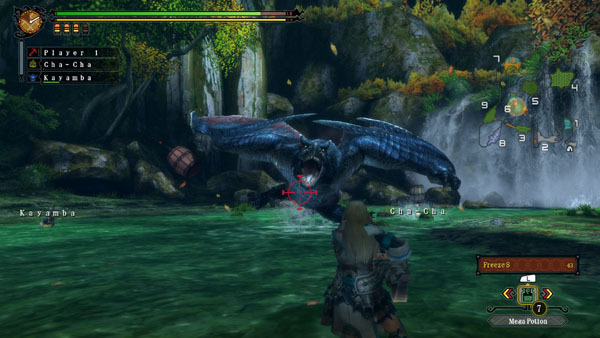 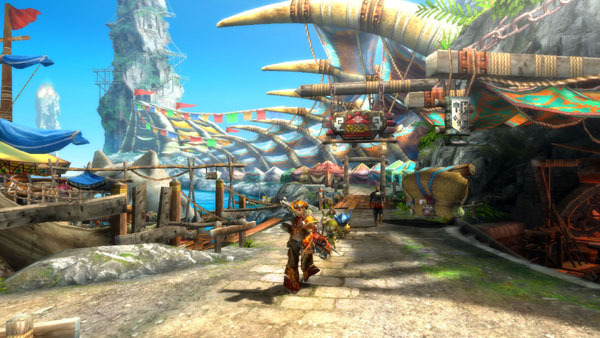 The first screenshots of the Wii U version of Monster Hunter 3 Ultimate were released this past week, revealing how the new version of MH3 looks in full 1080p HD. 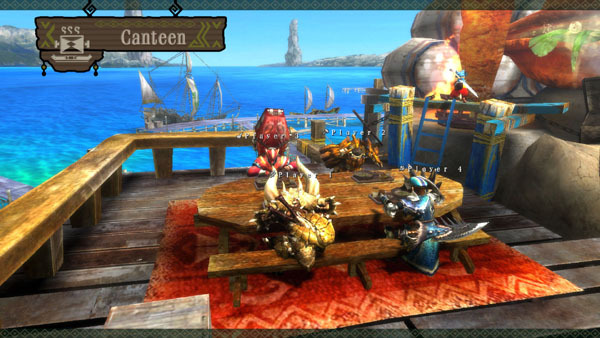 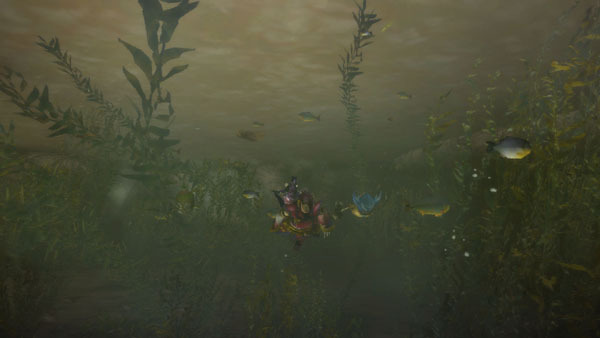 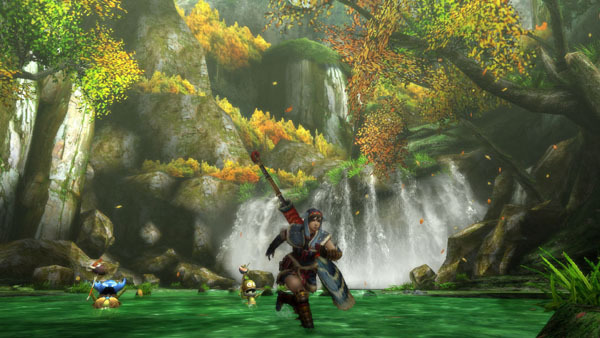 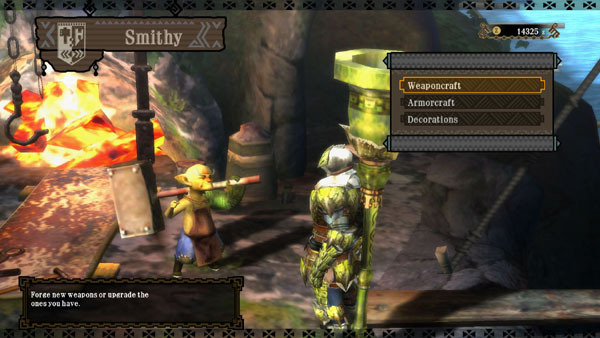 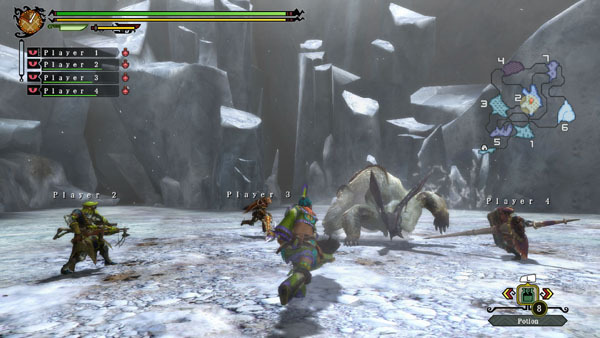 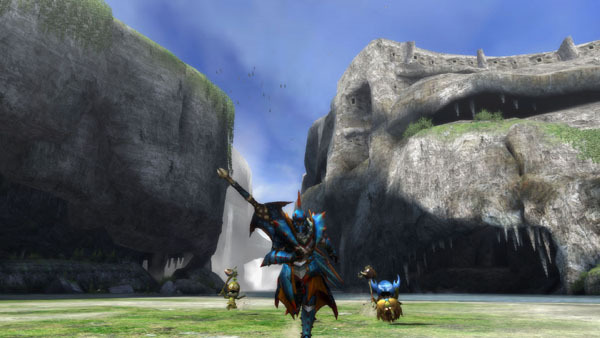 Since the visual aspects of Ultimate are basically an HD remake of the Wii’s Monster Hunter 3, the screenshots feature some relatively low quality backgrounds and character models when compared to other modern titles. 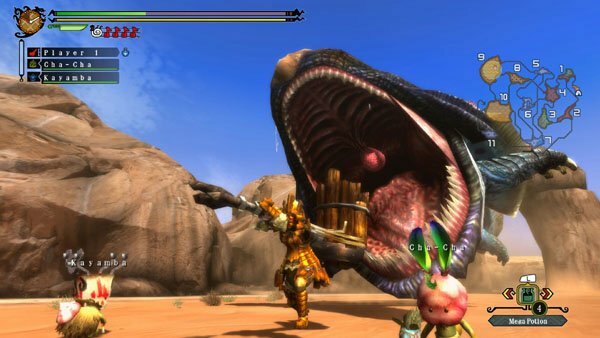 With that said, nothing looks horrible and Monster Hunter fans who pick up both the 3DS and Wii U versions will have plenty of exciting cross-play options to take their mind off the somewhat dated visuals. 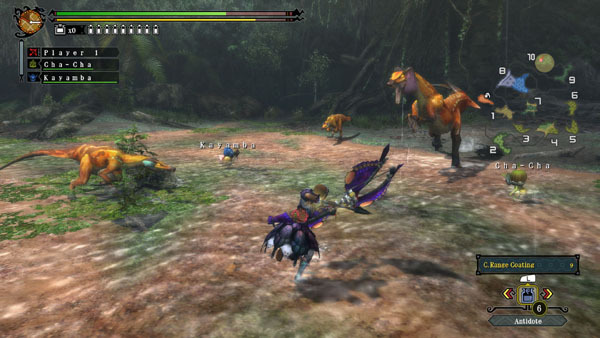 Check out all the Wii U screenshots of Monster Hunter 3 Ultimate in our gallery below, and you can click over to our 3DS screenshot gallery to see how the handheld version is shaping up. 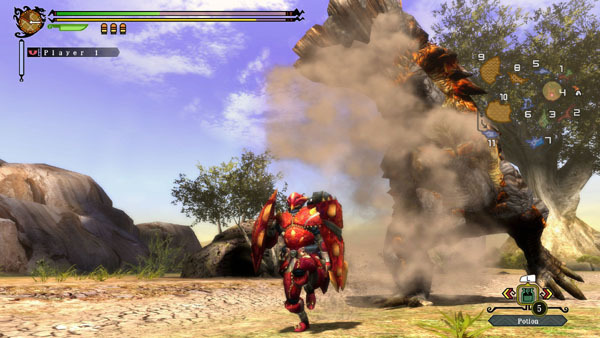 Both games are expected to launch sometime next year, we will let you know as soon as Capcom announces the official release date.